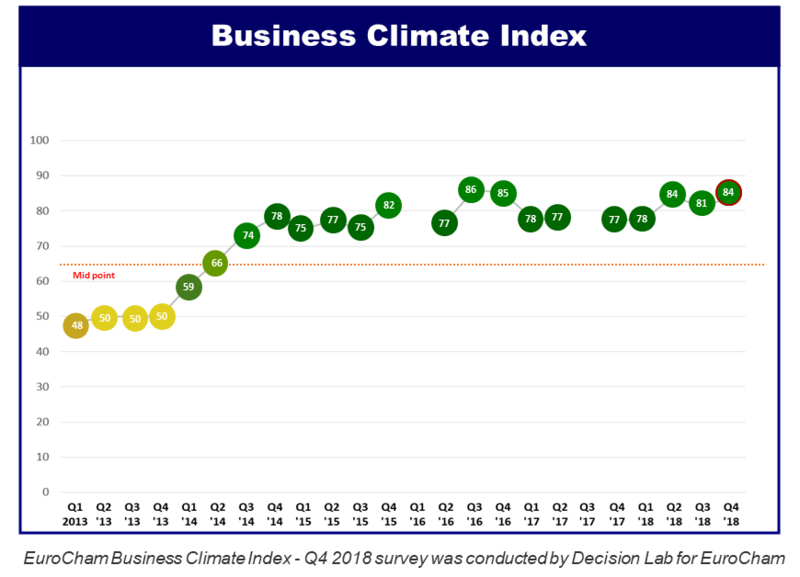 The Business Climate Index (BCI) is a regular barometer of the business sentiment among European companies operating in Vietnam. Because of the active participation of EuroCham members in this survey since 2013, the BCI is seen by decision-makers, media, and business professionals in Vietnam as a key indicator of economic activity in the country. The BCI consolidates perceptions of European and Europe-related companies operating in Vietnam regarding the state and evolution of the business environment in the country. 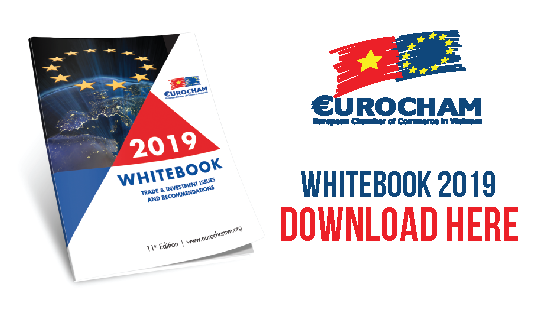 The final Index and other results of the survey, extracted quarterly, are an effective tool for EuroCham in its communication and advocacy efforts, particularly when representing the interests of its members before the Vietnamese authorities.